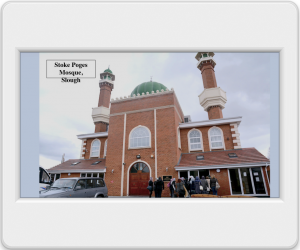 Teachers often report that communicating with Places of Worship about taking children to visit or about inviting speakers into RE lessons, is a difficult process. 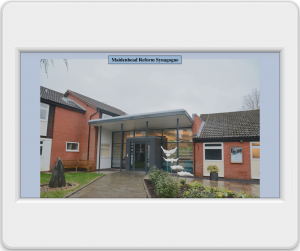 Ensuring the appropriateness of speakers and the relevance of the visits is also a challenge. Yet, there is so much rich learning to be gained from first-hand experience of visits and visitors. 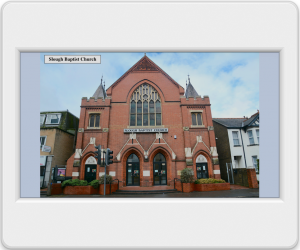 The pan-Berkshire SACRE Hub gained pump-priming funding from the Culham St Gabriel’s Trust to launch a project to bring together Places of Worship and schools, facilitate communication and enhance learning. 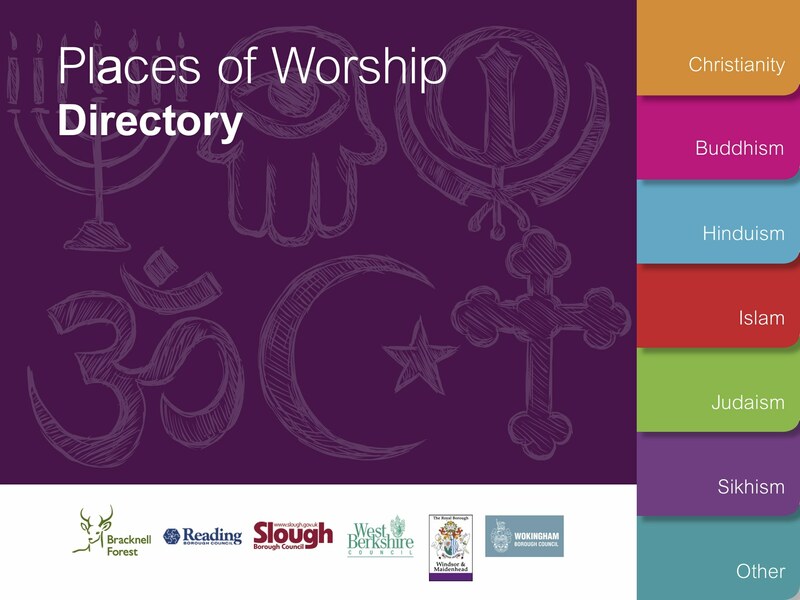 Pan-Berkshire Directory of Places of Worship and RE visitors ready for you to download for each religion. 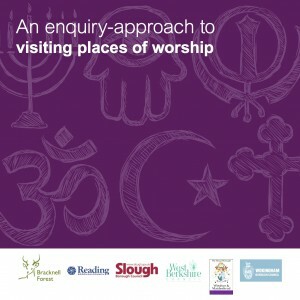 Further to this, we developed an interactive teaching and learning booklet which can be used for any place of worship and any age group: ‘An enquiry approach to visiting places of worship’. Teachers give children an enquiry question to investigate during the visit, and children have encounters during the visit; people, symbols, features of the building etc. These encounters are used to build knowledge and answer the enquiry question. 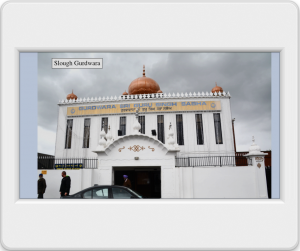 The interactive template booklet is available along with sample booklets to illustrate how it can be used when studying Christianity, Hinduism, Islam, Judaism and Sikhism. 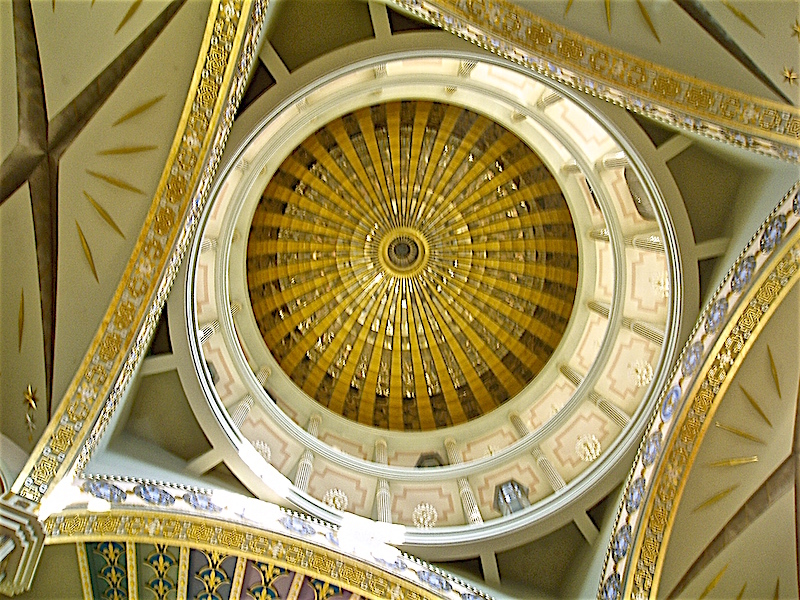 The pan-Berkshire SACRE Hub is pleased to share this work with schools and invites teachers to download the materials for their own use, at no charge. The orange download buttons (below) are for the templates and the green buttons are for the enquiry samples. The following new reports are to enable you to see how the Crossing the Bridges project has progressed since the launch. You are welcome to contact the Discovery RE Team with any questions, either through the contact page on the website www.discoveryschemeofwork.com or by email to jan@janlevergroup.com. 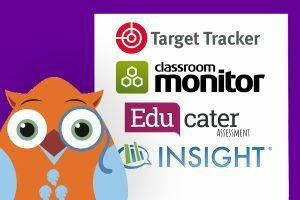 We hope these materials make teachers’ planning easier and enhance children’s RE learning.